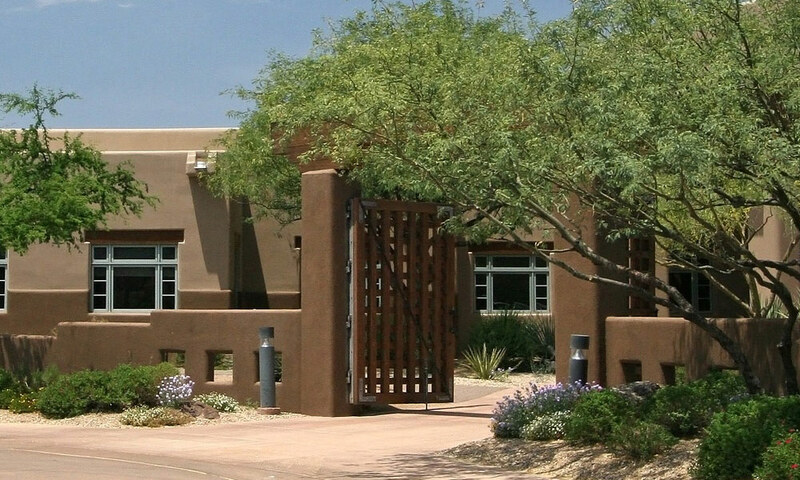 As a master-planned community in Phoenix's West Valley, Stetson Hills has a lot to offer home buyers. 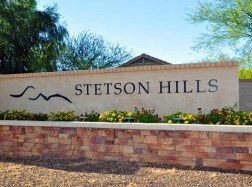 Whether you are purchasing your first home, move-up, retirement or investing, Stetson Hills has something for everyone. Once you've decided you want to make a home buying commitment, you might look to buy a Stetson Hills homes for sale. Multiple levels, architectural styles and property amenities set the homes apart from each other and the spacious floor plans make these homes great for any lifestyle. The green movement is striking both commercial and residential properties all over the country and Phoenix is no different. Green properties may seem difficult to find, but there is eco-friendly real estate in Stetson Hills. Eco-friendly homes can include energy-efficient appliances, sky lights, dual-pane windows or sunscreens. 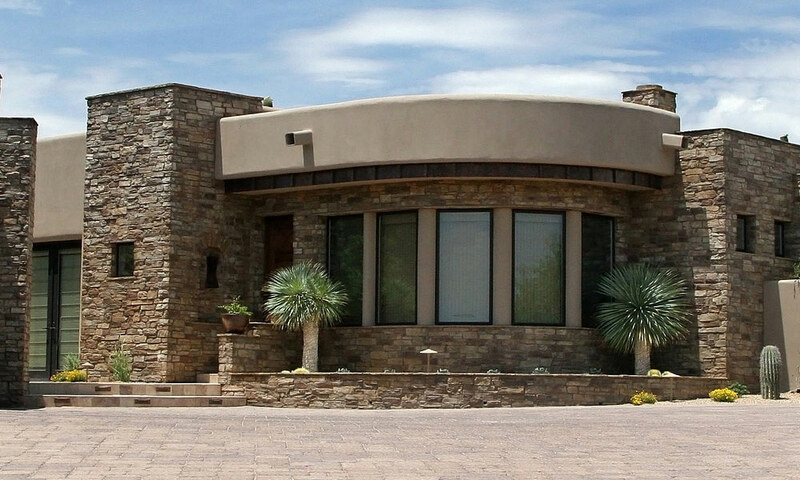 Luxury properties in Stetson Hills range from highlighting the community features to making the most of the Arizona heat. Because the community is nestled along some rolling foothills, there are plenty of scenic homes for sale in Stetson Hills. 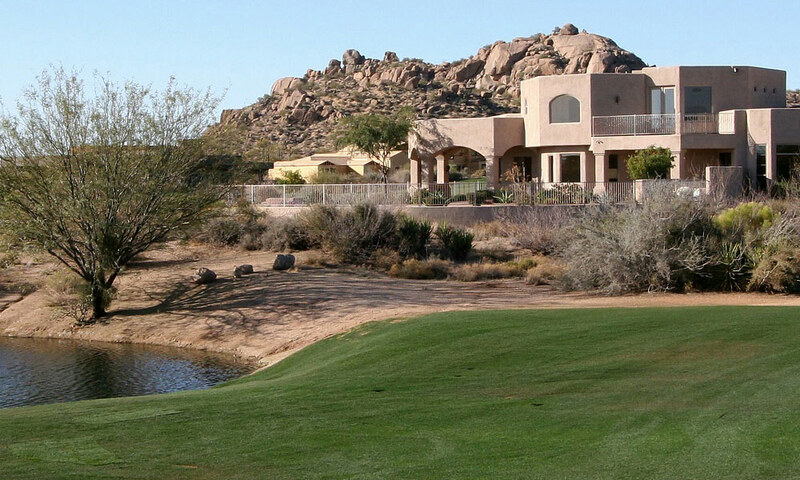 The views can also include the city, the desert, and the beautifully landscaped community areas. Large picture windows, open yards, private pools and built-in barbeques make the most of the backyards in Stetson Hills. Another bonus to the community is the awesome hiking trails that surround the homes. But when the temperatures reach above 100 degrees more than three months a year, that private pool in your backyard can be a cool retreat! 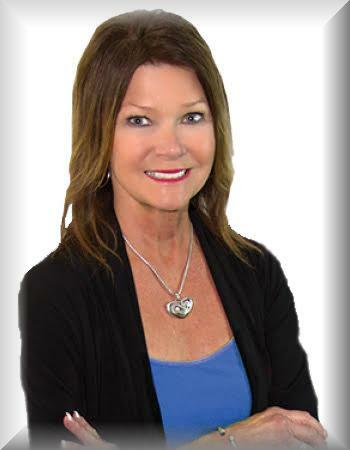 An area expert for the past 11 years, Barb has been involved with the community and culture of this area in Northwest Phoenix, a very special neighborhood, Stetson Hills. Barb is well-educated with cutting edge technology for marketing and skills relevant to the housing industry today.